Several D.C. tax rates change effective Oct. 1, coinciding with the start of the District's 2019 fiscal year. WTOP has a list of the D.C. taxes going up. The general sales tax will go from 5.75 percent to 6 percent. The off-premises alcohol tax (for beer, wine and liquor bought at stores) will go from 10 percent to 10.5 percent. The vehicle rental tax will increase from 10 percent to 10.25 percent. The hotel tax rate will go from 14.8 percent to 14.95 percent, but apply only to bookings made Oct. 1 or later. 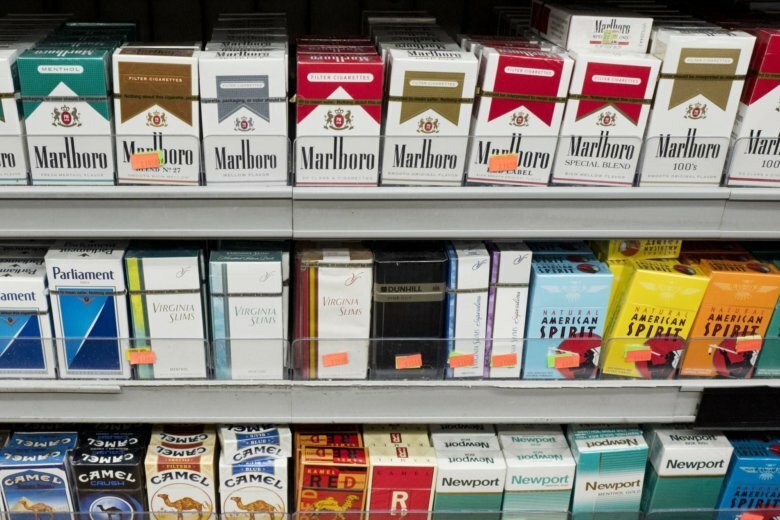 The tax on cigarettes will go from $2.94 per pack to $4.94 per pack. The tax with a ride hail service like Uber or Lyft goes from 1 percent to 6 percent. The existing tax rate for prepared food and drink remains unchanged at 10 percent, and the service for parking or storing vehicles remains unchanged at 18 percent. The tax increases were approved earlier this year by the D.C. Council to help fund the $178 million a year it has dedicated to Metro.